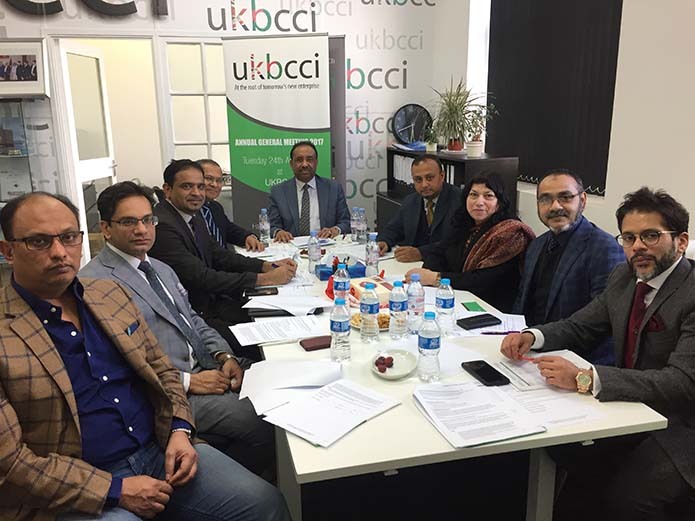 The UKBCCI Board Meeting was held on 1st November 2018 at the UKBCCI office. There was a comprehensive agenda with many things discussed. 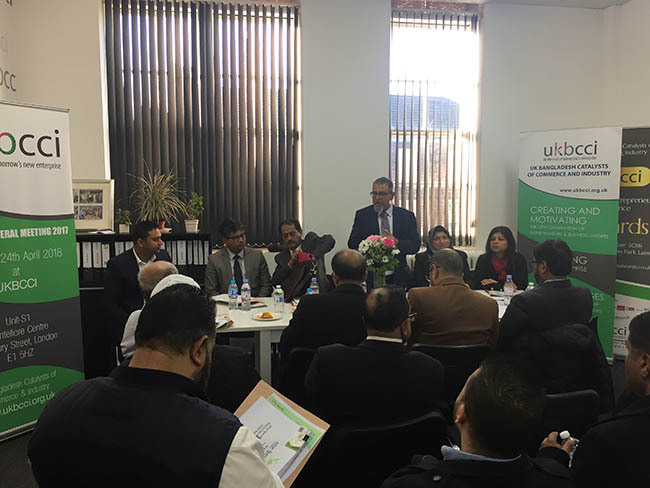 A well attended and positive meeting took place regarding the future events of UKBCCI. Watch this space for developments in 2019. 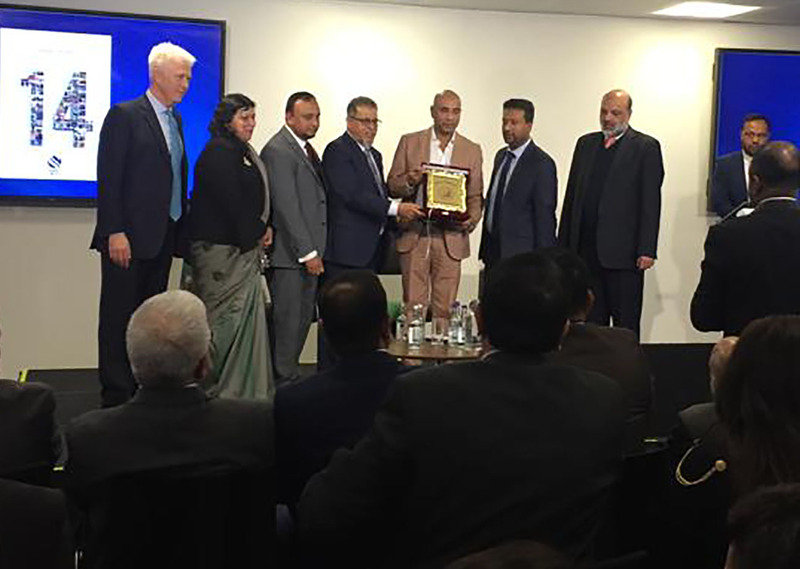 UKBCCI Chairman Mr Iqbal Ahmed OBE DBA organised a charity mission to Ukiya Rohingya refugee camps, Cox Bazar, Bangladesh. 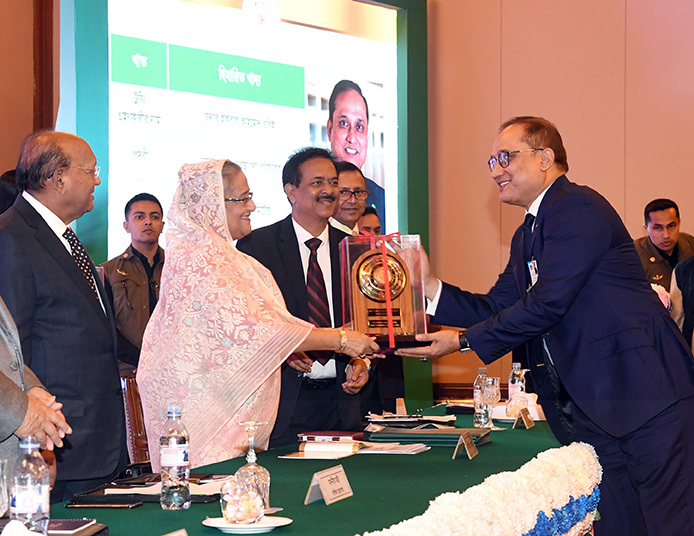 Mr Ahmed along with The Iqbal Bros Foundation organised a much needed fund raising Gala Dinner at Vermilion Grand Hall in Manchester and a Gala Iftar & Dinner at the Gulshan Club, Dhaka, Bangladesh. 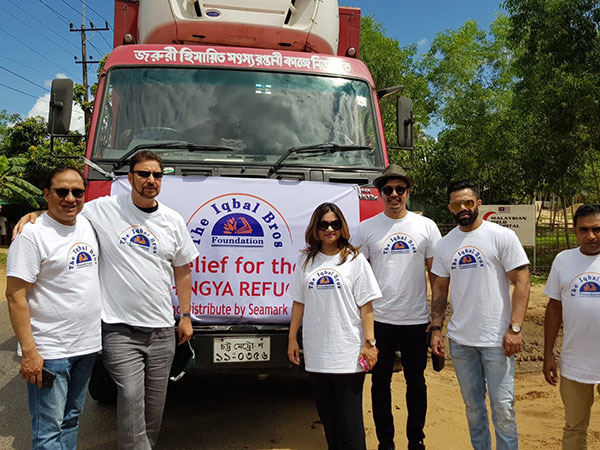 Their trip to the Ukiya camp in Cox Bazar was also a resounding success, with Mr Ahmed and the team successfully distributing all reliefs to the refugees. Mr Ahmed thanked all those who contributed, for their support and teamwork. help and support for this desperate human crisis.